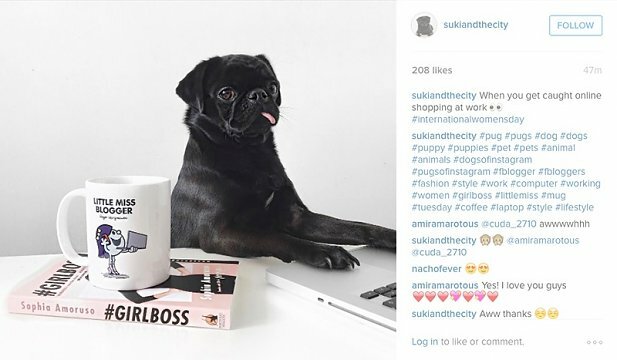 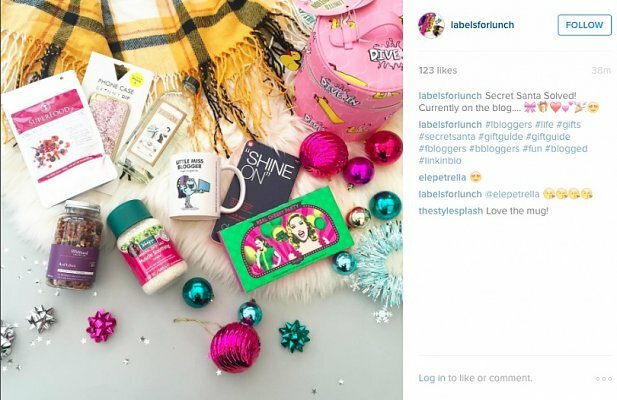 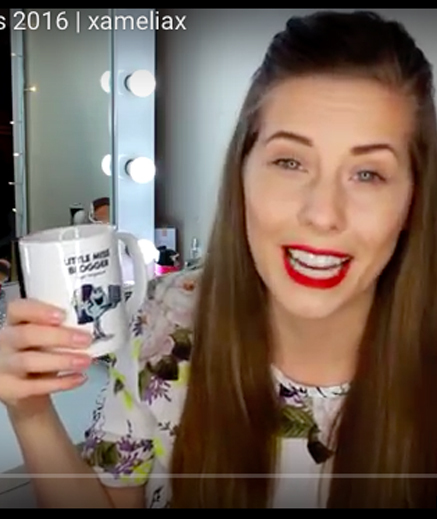 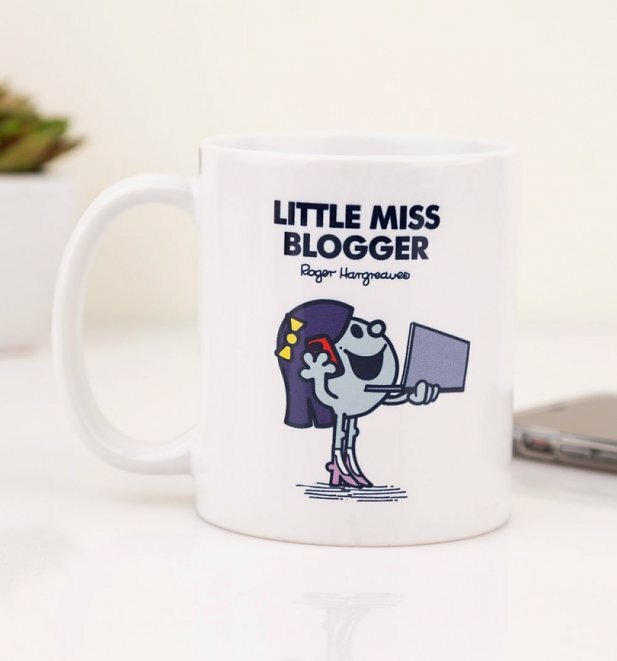 When it comes to talking about fashion, trends, and the latest fads to follow, no one does it better than Little Miss Blogger. 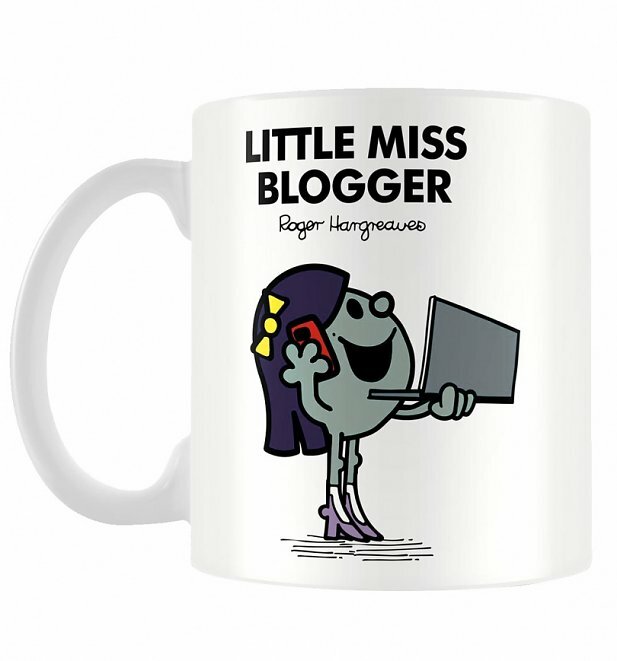 With a devoted fan base hanging on her every recommendation and a fabulous lifestyle to match, you'll probably find her hanging out on the front row with her BFF, Little Miss Selfie. 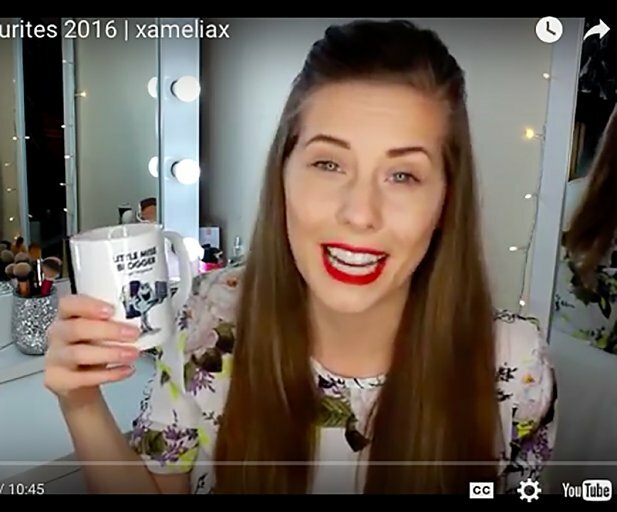 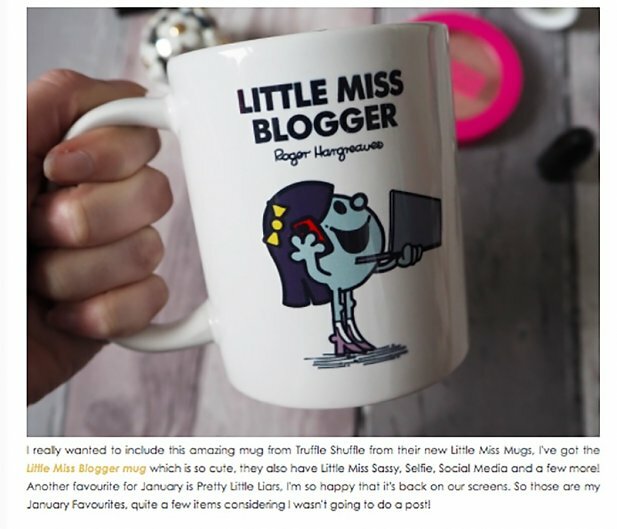 Review: Is a gift but looks nice. 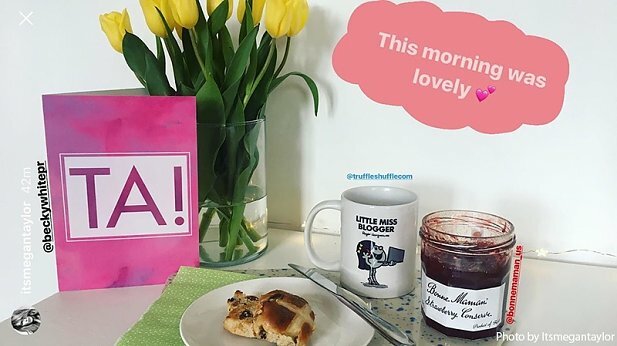 Review: Really quick delivery, beautifully and carefully packaged and cheaper buying directly than through Amazon. 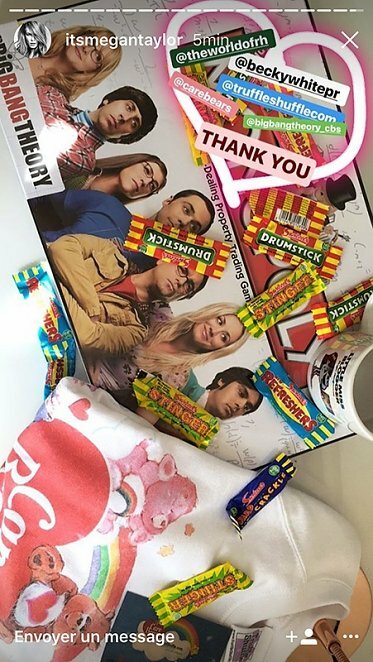 Review: Yes my order arrived in good time. 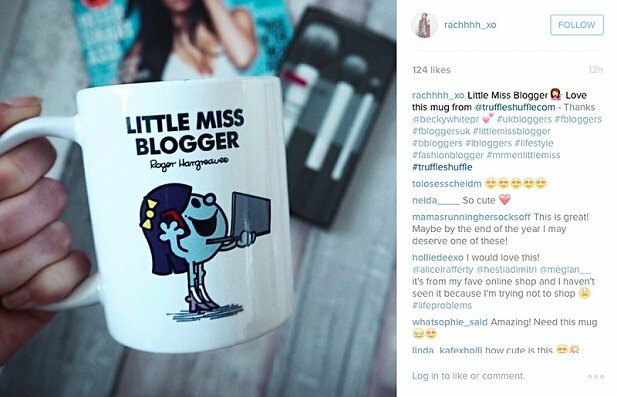 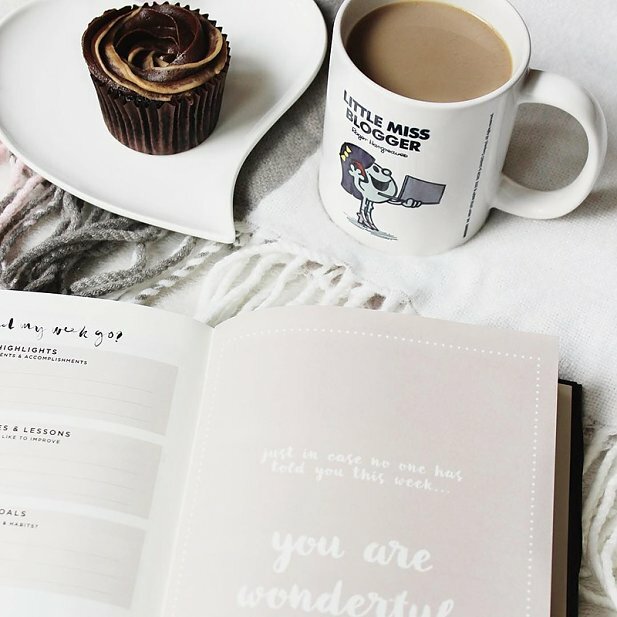 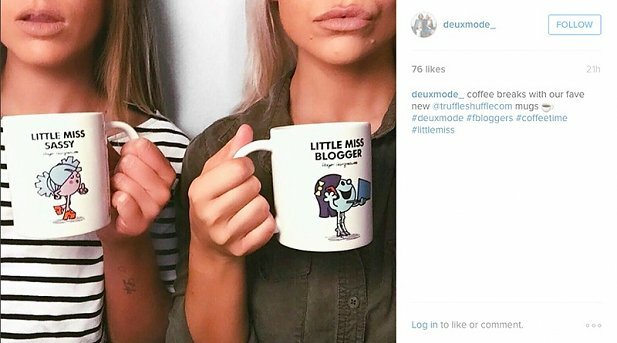 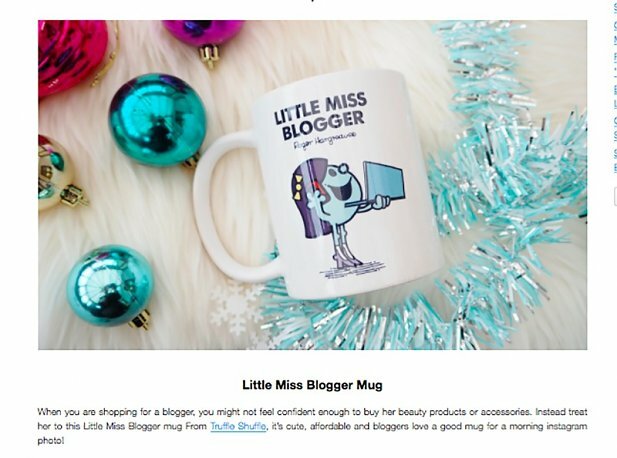 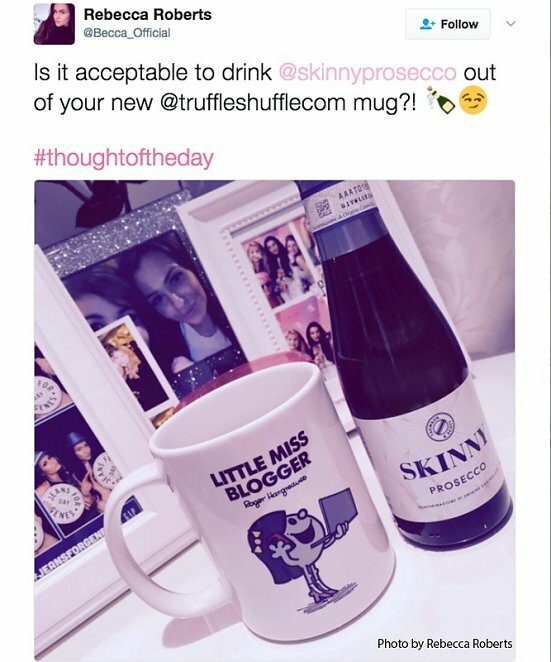 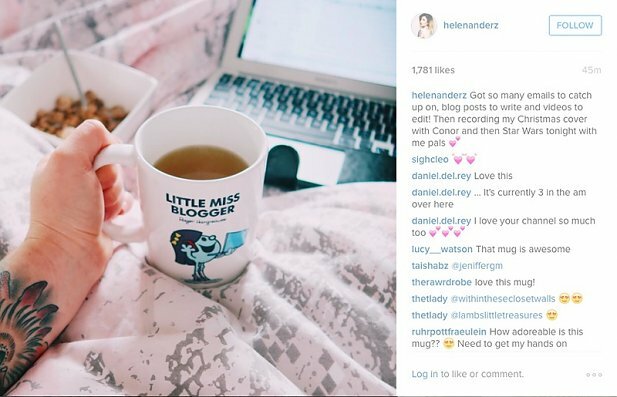 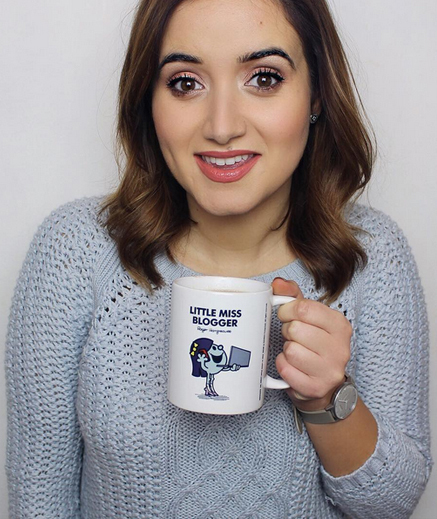 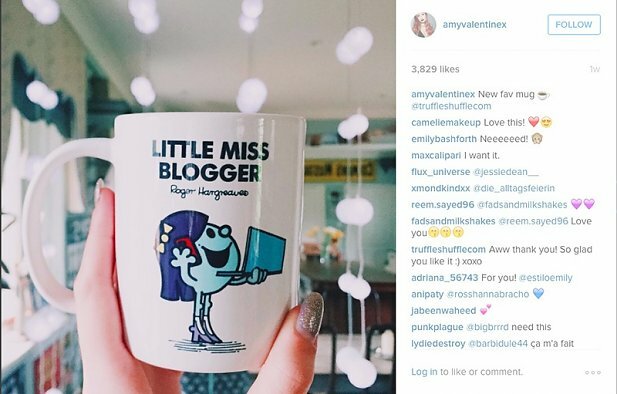 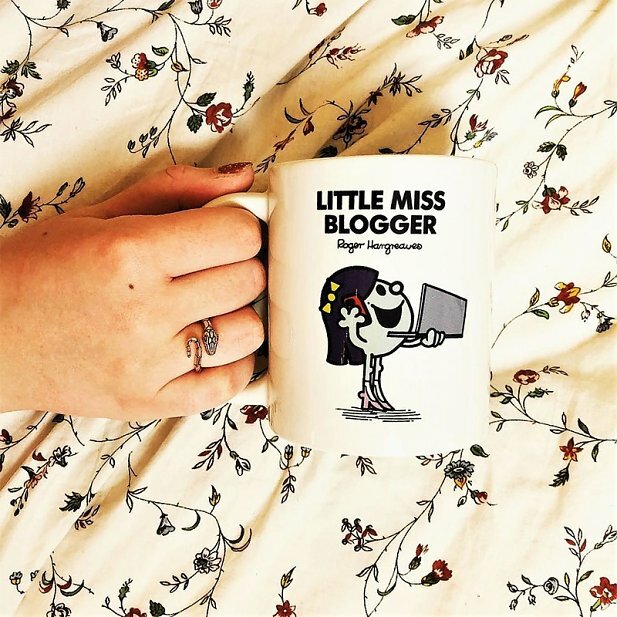 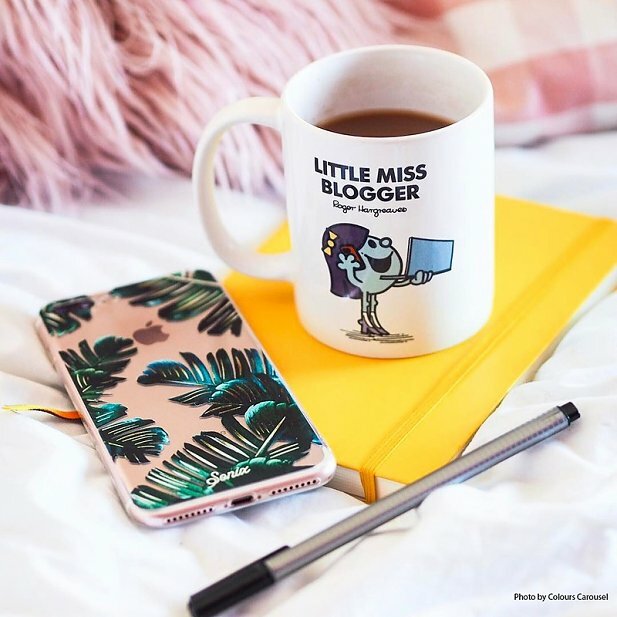 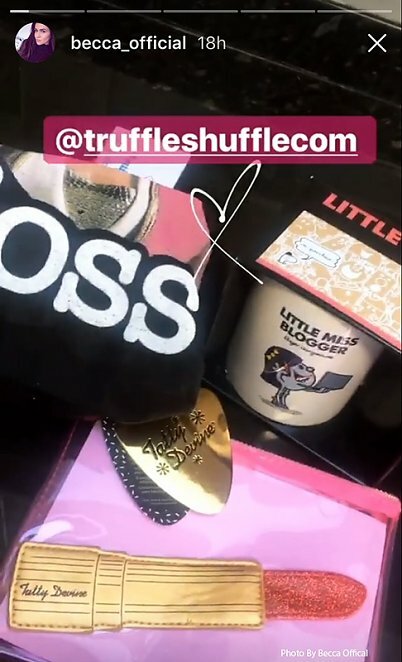 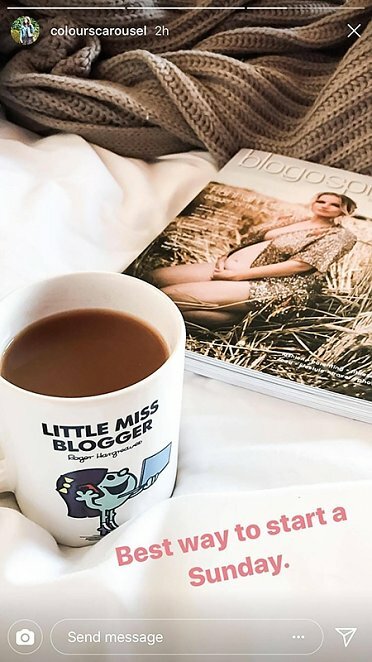 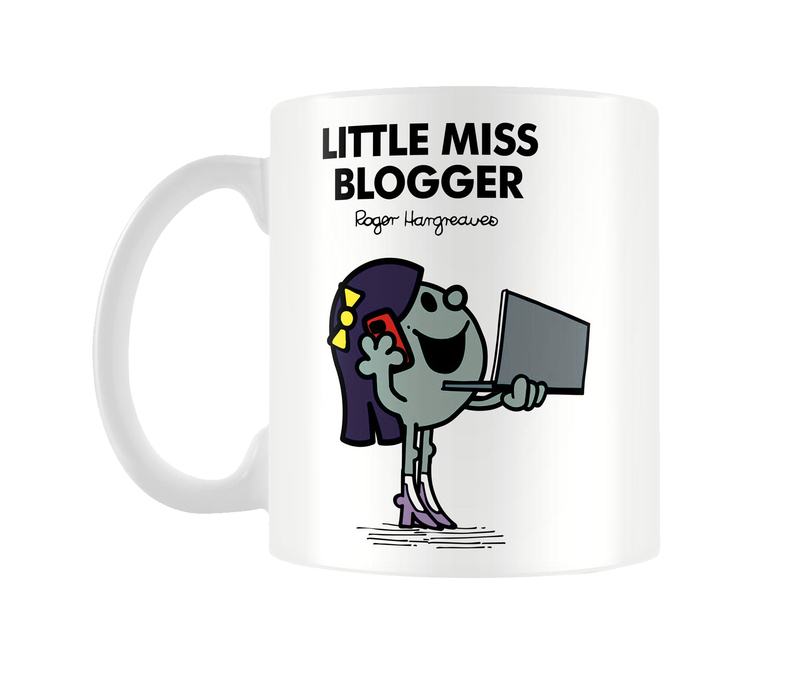 19828Little Miss Blogger Mughttps://www.truffleshuffle.co.uk/product_images/TS_Little_Miss_Blogger_Mug_6_99_Creative.jpg6.99GBPInStockGBP/women/homewares/gifts-for-her/fairytales-and-books/gifts/80s/cartoons/mr-men-and-little-miss/homewares/kitchen/mugs/little-miss/homewares/kitchen/gifts-for-girly-girls/white-off-white/70s/as-seen-on/in-the-press/valentines-gift-ideas6.9900When it comes to talking about fashion, trends, and the latest fads to follow, no one does it better than Little Miss Blogger.